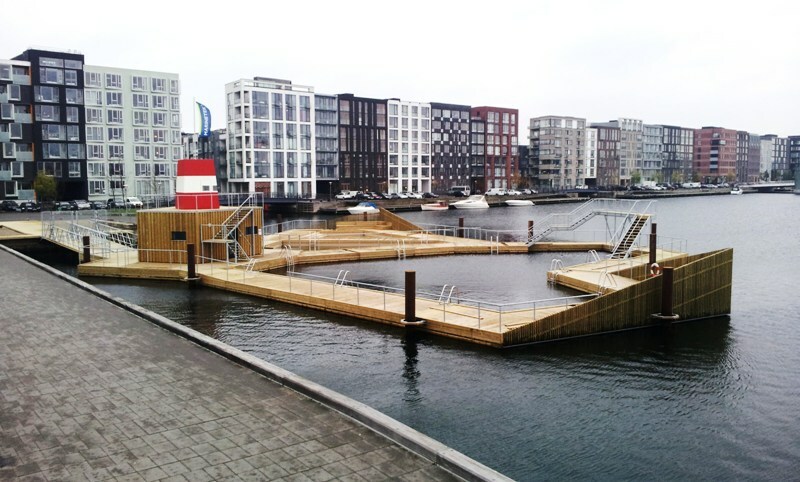 In Copenhagen, the water in the former industrial harbour in the center of the city is now so clean that you can swim in it. 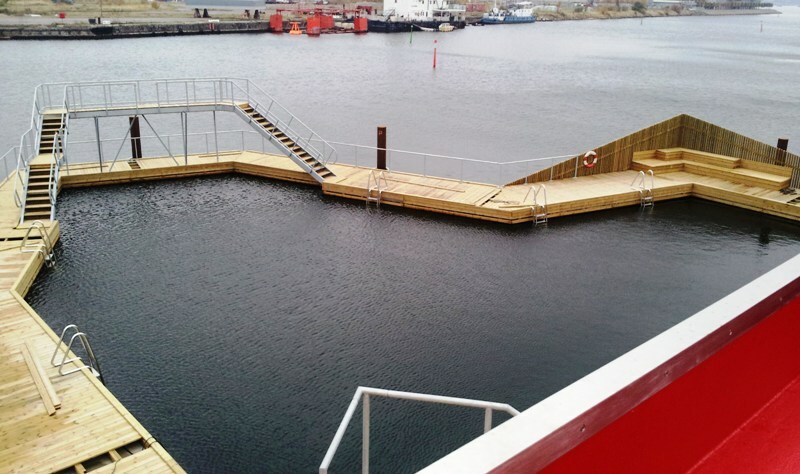 Actually, several years ago the city opened a public bath in the middle of the habour. 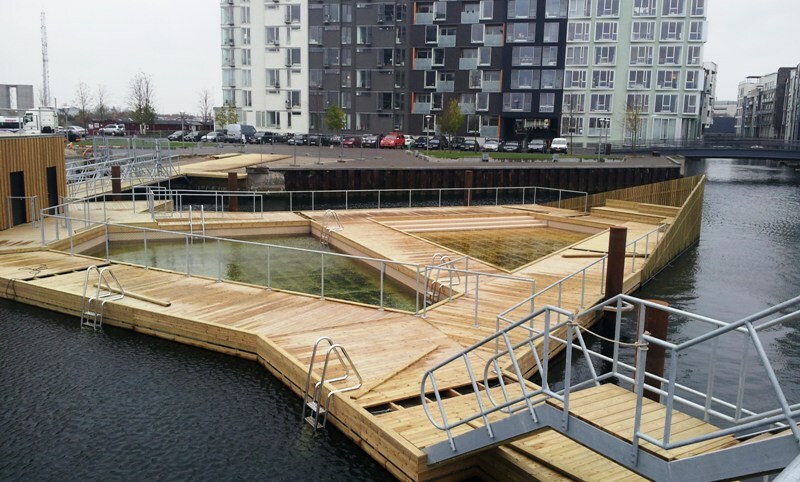 Tomorrow, “swimming pool” number three will open in the Danish capital as an integrated part of its effort to establish itself as a green city. It is already the bicycle capital of the world.